We can offer outdoor learning training, staff development, team building, confidence building when working with children or young people in the outdoors or a CPD day with a difference. 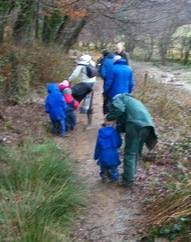 We also offer forest school days, sessions and extended programmes for early years, family groups, home schoolers, schools and youth groups. Would you like to have a nature day? We can come to your school or setting and set up a day of outdoor environmental and nature related activities for small groups, whole class, year group or even whole school experiences. 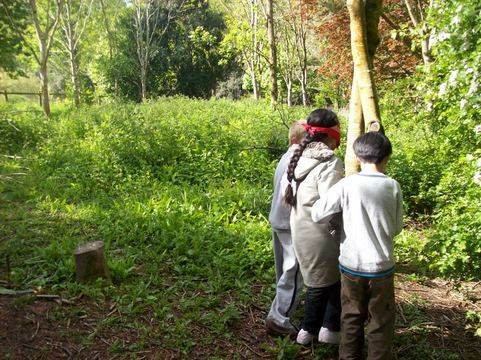 If you want to enthuse your staff with the idea of taking children outside or are thinking about introducing an outdoor classroom or forest school why not have an action packed outdoor initiation day to give staff knowledge, confidence and know how of where to begin and how to do it. 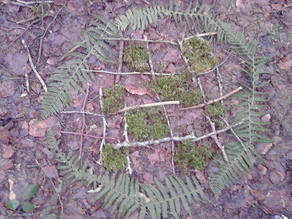 If you would like a general introduction to learning outside the class room with a range of outdoor activities that can be replicated and integrated into lessons to build confidence of staff to include games, activities, craft activities and outdoor classroom health and safety and risk management. Take 12 is a training programme for delivering activities, games and challenges for learning outside the classroom. This is a full on day for staff to undertake training to deliver a 12 week programme of outdoor nature related activities, games and challenges to their class. We run through the programme and try out all the activities then discuss way to deliver and differentiate to address the needs of each child in the group. Includes 12 detailed lesson plans, activity risk assessments and email support during delivery. 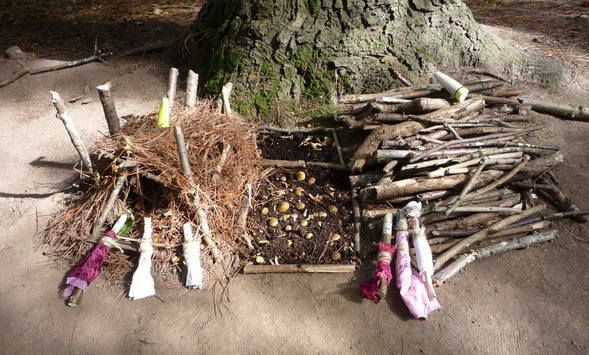 Is your school contemplating introducing Forest School? Thinking about sending staff off to do their training? Not sure what it is all about or how children will learn in this type of environment? 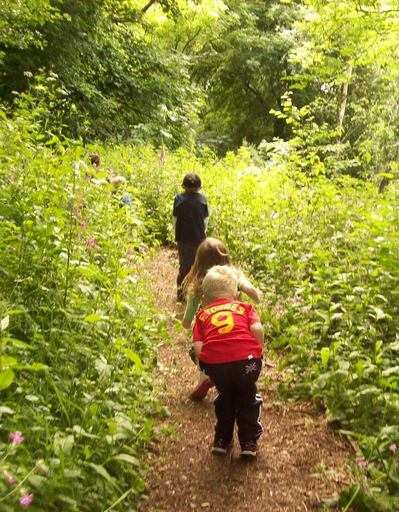 Have a forest school session at your school with lots of hard facts and anecdotal evidence about how it can work for you. 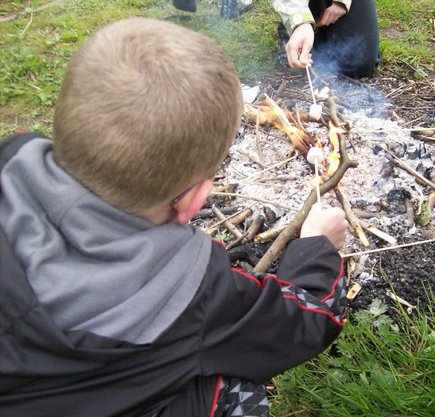 Have a go at using tools and fire and find out how children can be safe in a ‘challenging environment’. 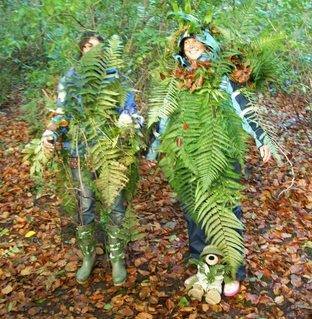 This is a good choice for schools who want to get everyone ‘on board’ before embarking on a Forest School route. 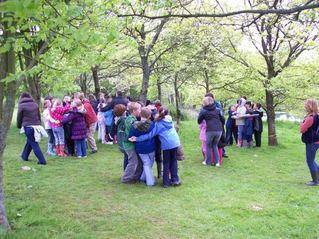 A full day of games and activities as we run through another 12 outdoor learning sessions. This day requires prior knowledge from ‘Take 12'. How can you take learning to the beach? Lots of ideas and activities to enhance any beach visit. Introducing imaginative play and storytelling through the use of fantasy play, figures, myths, magic, role play and dressing up. 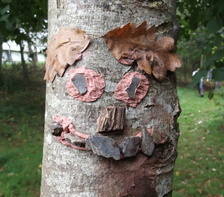 A tailor made day working with children to explore your outdoor area. 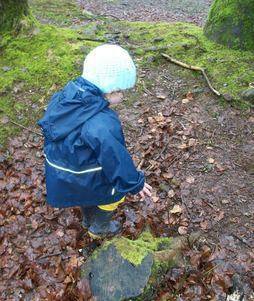 Lots of games, outdoor learning activities and challenges to get both children and staff enthusiastic about learning outside. 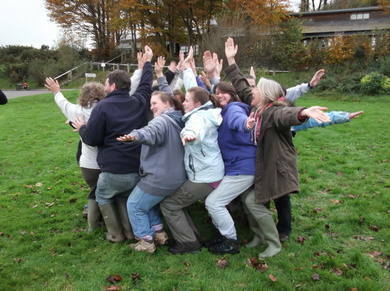 A fun, exciting, challenging (and a little bit silly) day of games, activities and challenges for school staff. "Tracey made a fantastic coach, guiding us through the various activities with confidence"
"The resource pack handed to us via USB will definitely be of use to us in the future and the plans can easily be adapted to suit the requirements and needs of our class." "Overall, the day was extremely worthwhile and I wouldn’t hesitate recommending Tracey to other schools and childcare centres." "It was a very interesting and informative day!" 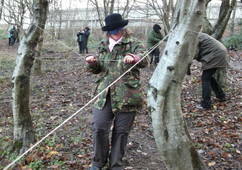 "A really enjoyable practical day"
"All the activities were possible using our school grounds and minimal resources". Marcham Primary School, Marcham, Oxfordshire.